Discussion in 'Buy Sell Auction - Archives' started by tomlinson, Jan 7, 2011. 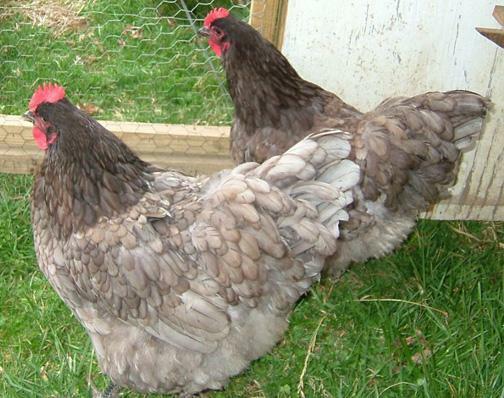 Hey Ya'll I have several blue & black orpingtons for sale. They are hardy for Central Ky winters and very friendly. 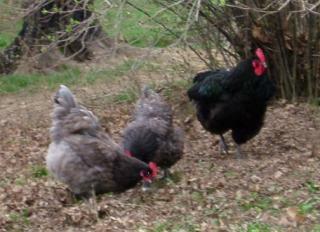 I need to make pen space for the spring meat chickens. 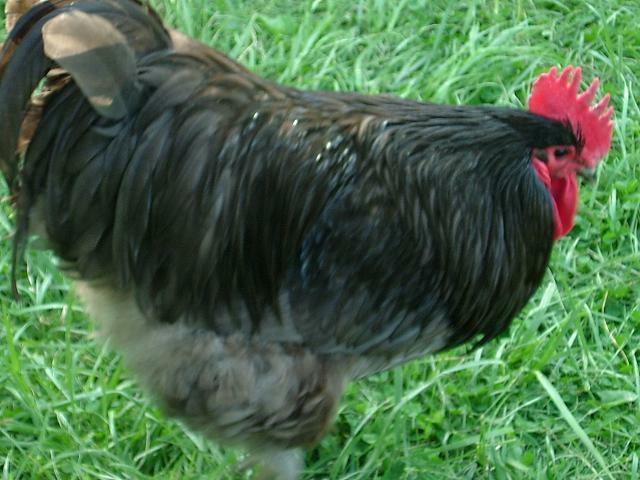 I have 4 hens and a couple roosters that are about 20 months old for $15 each. 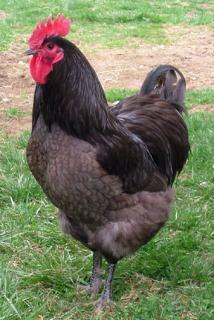 I have several that are 7 months old just starting to lay, I'd like $20 for each of them. I sell their eggs for $20 dozen & up. Please do not hit buy it now unless you plan to take them all. It's better if you PM me with your e-mail address for more specific photos or give me a call (best) I have dial up and do not get on line that often. Thanks!